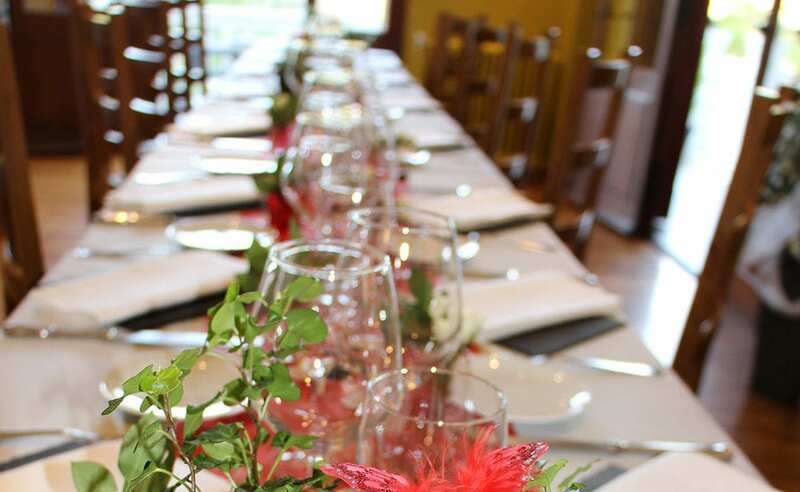 Reception, wedding, family celebration, birthday, etc … O Pervenches is the ideal place for your event to become unforgettable! 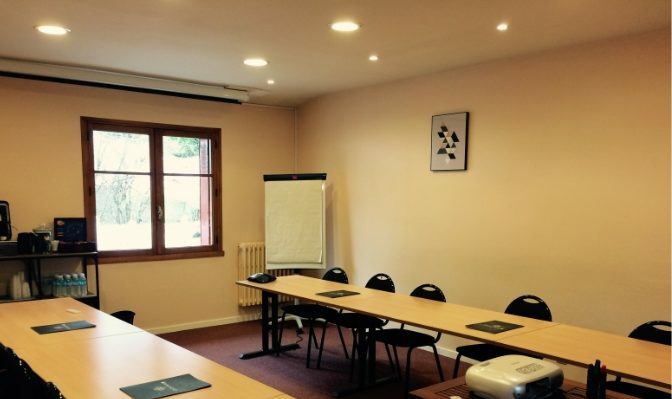 Pauline, Jérôme and their team, will find with you the best way to meet your expectations. Private lounge with a capacity of 26 people. * Our “Study Day” packages include a coffee break with pastries.